Committed For Worldclass Smiling Solutions ! Aura Dental Care founded on Values, driven by scientific approach & technologies with world class hygiene concepts. 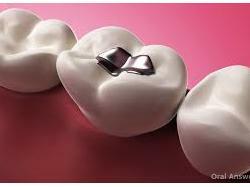 @ Aura Dental Care providing specialized dental care since 1998 at two location of Vadodara (Karelibaug & Waghodia Road ) Our satisfied patient are not only from Vadodara but also from across the Gujarat & Globe. @ Clinic is lead by two efficient doctors Dr. Kuntal Soni and Dr. Sejal Soni along with team of specialist and associate doctors, trained and courteous staff, skilled and qualified technicians. 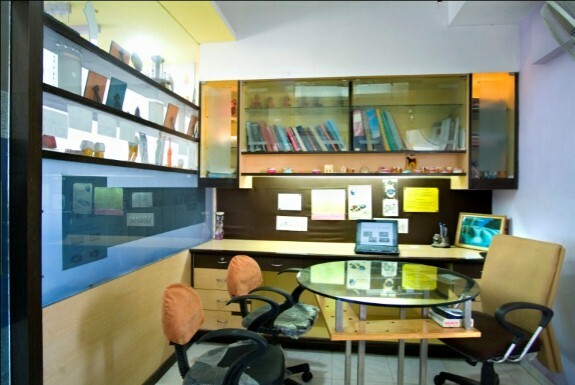 @ The amenities of the clinic are intended to offer treatment in the cleanest and hygienic environment. 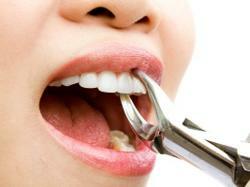 The clinic is outfitted with all the equipments which are needed to take care of the complex treatment. 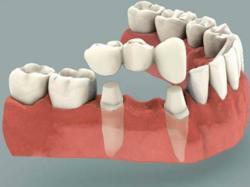 Step in with your dental problem, we assure youSmiling Solutions! It was very pleasent to host Mr Lyle Staab and Ann Marie Staab from Chicago under RFE program. They have visited Aura dental and delighted to see application of Five S and visual system at our clinic .